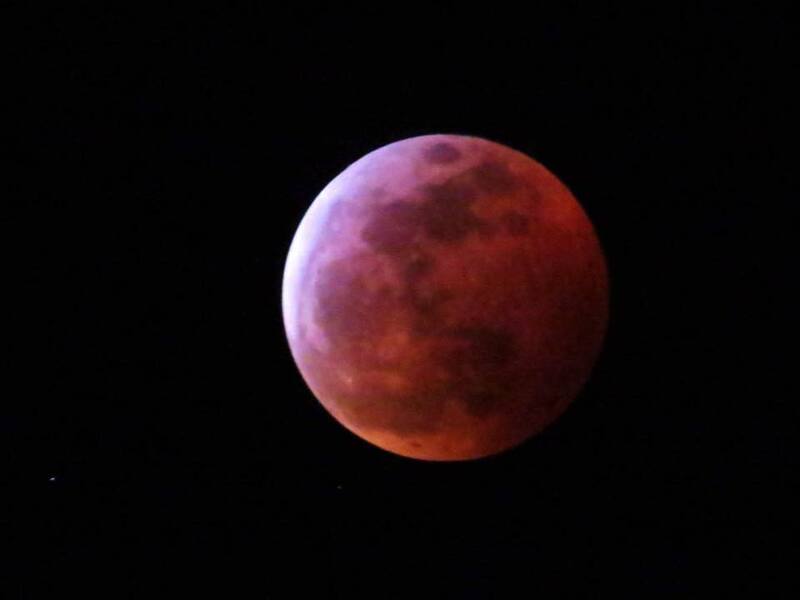 Photo credit: Carlos Gallostra Wolf Blood Moon Lunar Eclipse January 2019. Photo taken from Miami. A man aspirational for humanity. Calm in the eye of national storms. May he be rewarded with radiant pride for his integrity.